sponsored by Tilbury House, Publishers. 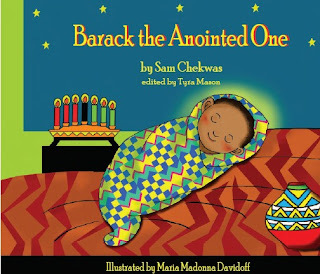 3.I was included in a featured article in the New York Times, June 2010. 4.I illustrated TCNJ's Center for Academic Success college academic planner and booklets. 7. 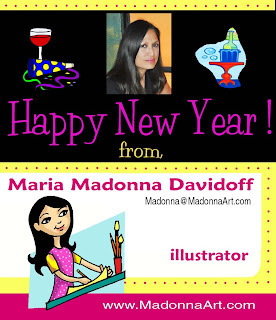 My 2010 artist promotional postcard was out. 8.I sold three original paintings to European collectors from France and The UK. 9.Traveled to London and Paris where I visited my daughter who was studying at the University there. 10. Started my " Little Boracay Beach kid Series" for a Beach resort in the Philippines. 11. Worked on a children's book on Yoga which will be published in 2011.
the childrens book I illustrated is finally published and available at the Publishers site. well at My Facebook Artist page. 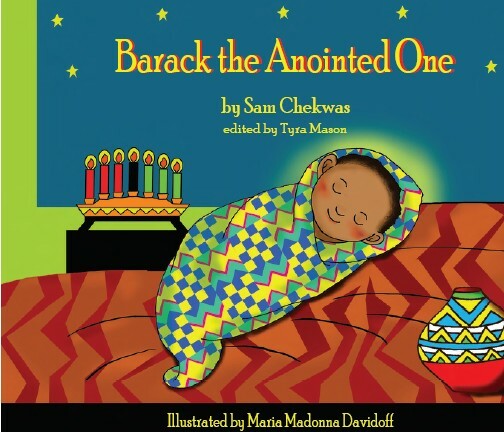 The book, entitled Barack the Anointed One is about the birth of an African boy that will change history. 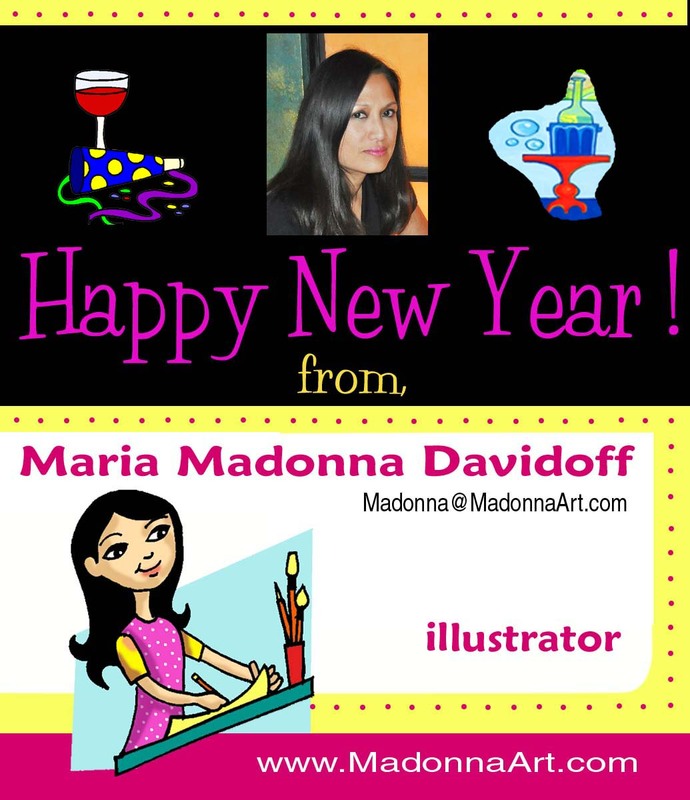 Childrens Book Illustartors Group ( CBIG) based in New York City. 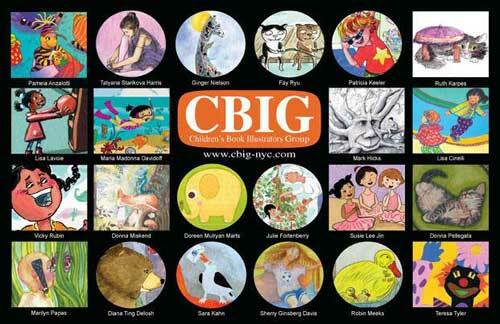 This is our official CBIG 2010 Promo postcard sent to several publishing houses this year.